This Circular Knifes Grinder features precision structural design and a range of useful functions with the added plus of easy operation. 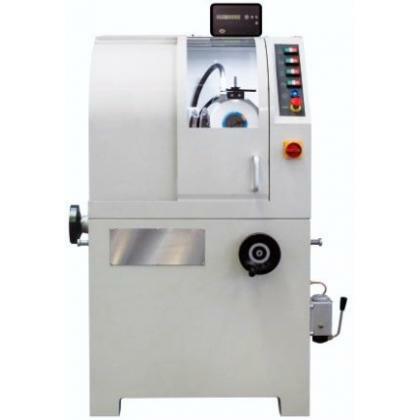 CV-450 is a circular knife grinder with advanced exterior design and structure that has been patented in Taiwan,the United States and Europe. All adjustments and blade replacements are carried out with the protective cover in place for the ultimate in safety and noise reduction. This is a powerful yet operator- and environmentally-friendly machine. 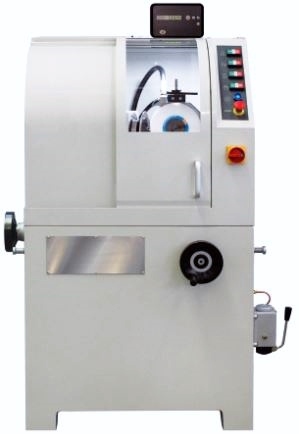 Machine structure of full-electricity type leaves no worry of hydraulic oil pollutions.